Lieutenant Christopher Pupo died from illnesses he contracted from inhaling toxic materials as he participated in the rescue and recovery efforts at the World Trade Center site following the terrorist attacks of September 11, 2001. 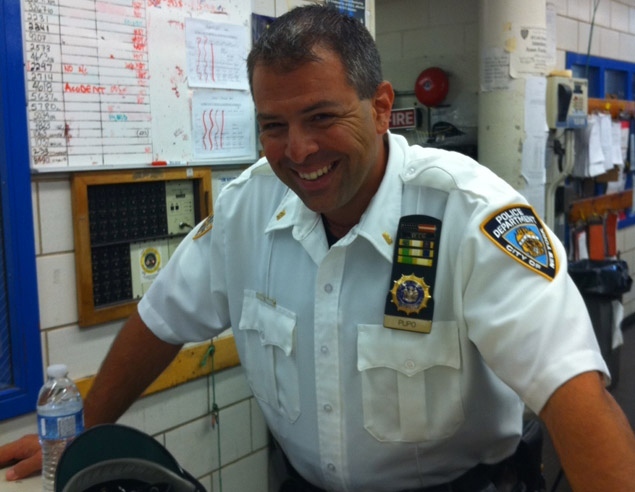 Lieutenant Pupo had served with the New York City Police Department for 14 years. He was assigned as the Special Operations Lieutenant in the 41st Precinct in the Bronx. He also served with the United States Coast Guard and had been deployed to the Middle East. Lieutenant Pupo is survived by his wife and three children.